“Gravity” proved to be a big winner in the 86th Academy Awards known as the Oscars stealing seven academy awards from Best Director through to Best Visual Effects on Sunday, March 2, 2014 (Monday in Philippine Time) in the prestigious event held at the Dolby Theatre in Hollywood, Los Angeles. Meanwhile, Matthew McConaughey and Jared Leto took home Best Actor and Best Supporting Actor respectively for their unforgettable performances in "Dallas Buyers Club." "12 Years a Slave" was named Best Picture, while supporting actress honors went to the film's Lupita Nyong'o. John Ridley won best adapted screenplay. Blue Jasmine's Cate Blanchett was named best actress, while Alfonso Cuaron won best director for Gravity. 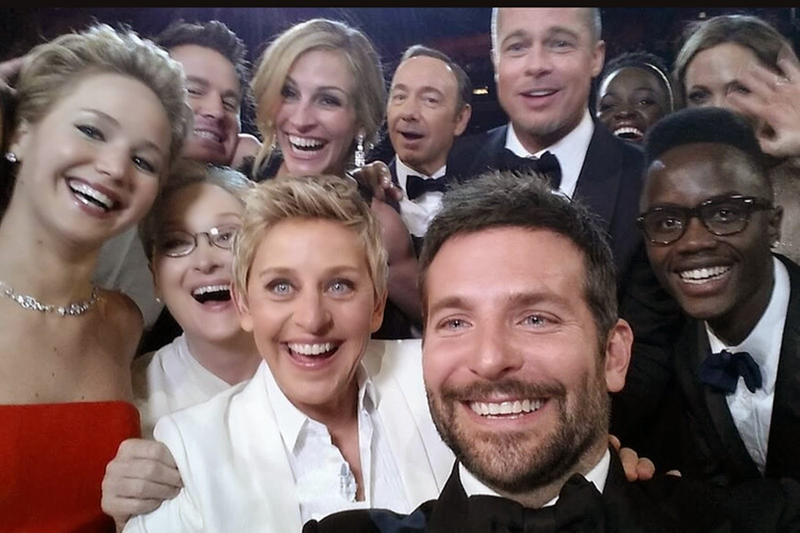 This year's Oscars became controversial as Leonardo DiCaprio failed to win the best actor award. Fans were not amused by the Academy's decision and decided to voice their outrage on Twitter. 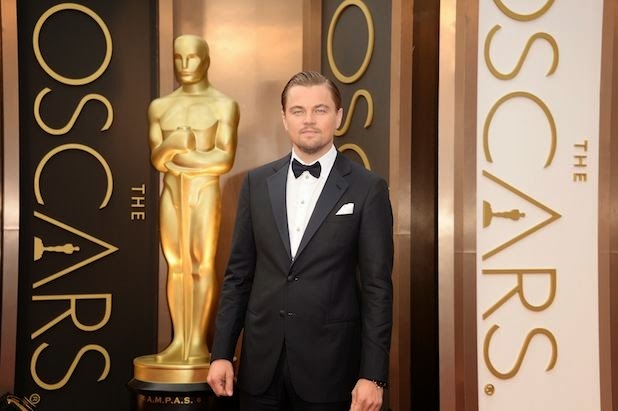 In the analytics of Oscars official website, DiCaprio got the highest social mentions of more than 110,000. Netizens were genuinely distraught that DiCaprio didn't win the Oscars, some were confused the fact that it's been 20 years since he was first nominated and the Academy hasn't given him an award yet. The 86th Academy Awards ceremony, presented by the Academy of Motion Picture Arts and Sciences (AMPAS), honored the actors, technical achievements, and films of 2013. The nominees for the 86th Academy Awards were announced on January 16, 2014, at the Samuel Goldwyn Theater in Beverly Hills, California, by Cheryl Boone Isaacs, president of the Academy, and actor Chris Hemsworth. American Hustle and Gravity tied for the most nominations with ten each.